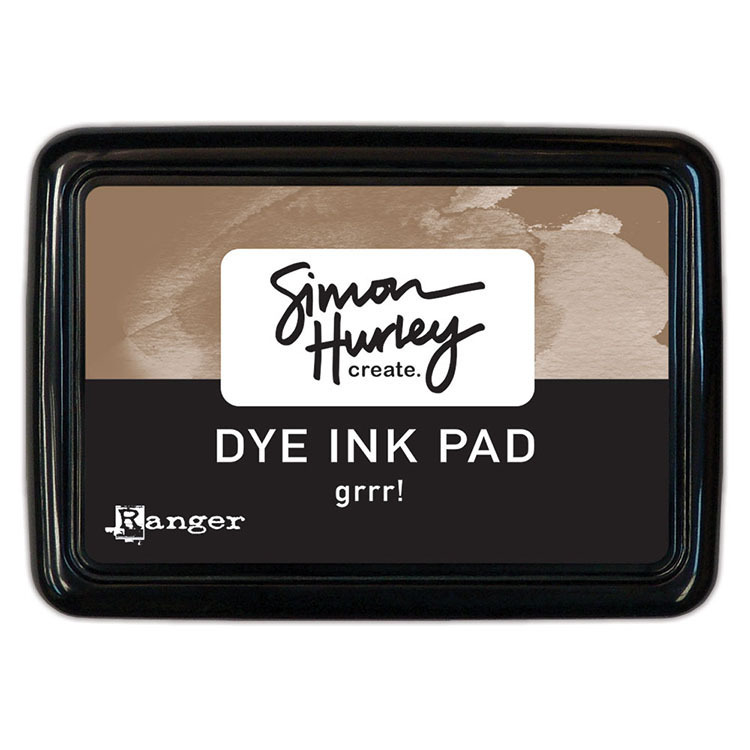 Get wildly creative with the Grrr! 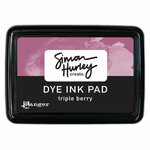 Dye Ink Pad by Simon Hurley for Ranger Ink. 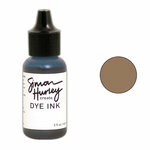 The package includes one 2.75" x 3.75" brown dye ink pad that is made in the USA. I like the firm pad and the Grrr ink color is just what I was looking for.